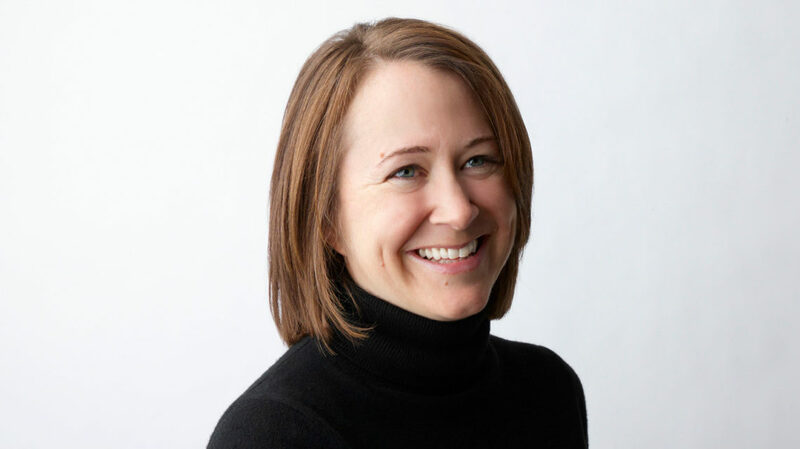 Sara Armbruster is vice president of strategy, research and new business innovation for Steelcase Inc., the global leader in the office furniture industry. Named to this role in October 2013, Sara expands on her previous role of vice president of WorkSpace Futures and corporate strategy, which she assumed in March 2009. Sara works closely with Steelcase’s businesses on major initiatives and oversees the strategy development process. In addition, she leads all corporate business development activity. Sara manages Steelcase’s design research, which focuses on understanding users, changing work patterns, and the impact of emerging technologies in the workplaceóall critical inputs to Steelcase innovations. Sara leads new business innovation activities, too, including ideation of concepts, investment in internal and external growth opportunities, and creation and development of business models to serve markets such as healthcare and education. Sara also has oversight of Steelcaseís subsidiary, PolyVision. Before joining Steelcase, Sara was vice president of business development at Banta Corporation, a contract printing company based in Menasha, Wisconsin. In that role, she led strategy development for the corporation and managed all merger and acquisition activity. She also served as interim chief marketing officer during a portion of her tenure at Banta. Prior to that, she worked for McKinsey & Company in Boston, helping clients with a variety of strategy and general management issues, and for Andersen Consulting as a business and research analyst in the firmís consumer products. Sara holds a bachelorís degree in Slavic languages and literature from Yale University, a master’s in international relations from Johns Hopkins University, and an MBA from Dartmouth College.